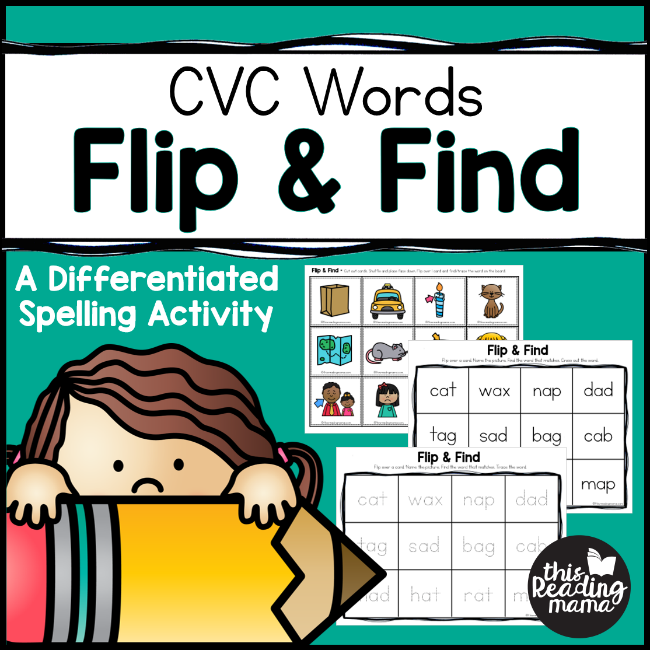 Would you like a low prep and fun spelling activity for CVC words? 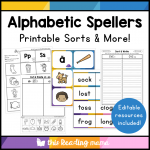 Then you’ll enjoy this spelling activity pack. With 3 levels of play (plus editable resources), differentiation is already done for you! Flip & Find is a simple, low prep activity that can help you EASILY differentiate spelling with CVC words. 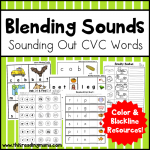 60 different CVC words & pictures are included in this pack (in color and blackline)! It’s great to use with a small group or at literacy centers once learners are more independent with it. 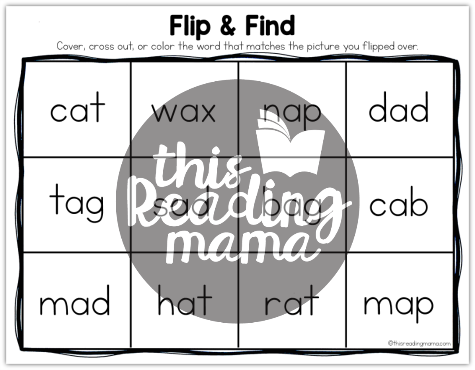 With Level 1, learners flip over the picture, name the picture, and then FIND the word on their board. Learners can cover, color, or cross out words. 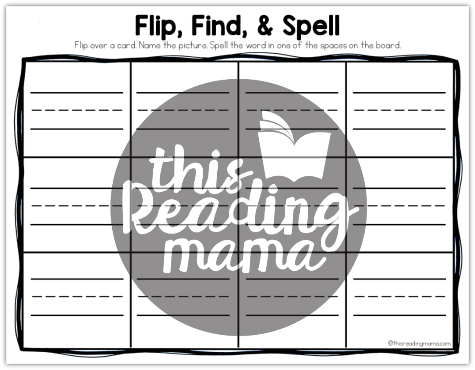 With Level 2, learners flip the picture, name the picture, and then FIND and TRACE the word on their board. Editable Boards are also included so you can differentiate further! 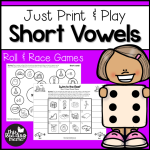 Simply mix and match the short vowel picture cards as needed for your learners. For example, if you’re working on short a and short i, use half the pictures from short a and half from short i to create your own Flip & Find boards. Just be sure the words you type into the editable fields match your CVC pictures. 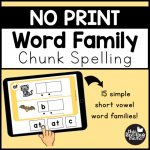 You can even mix and match all 5 vowels with your editable boards! 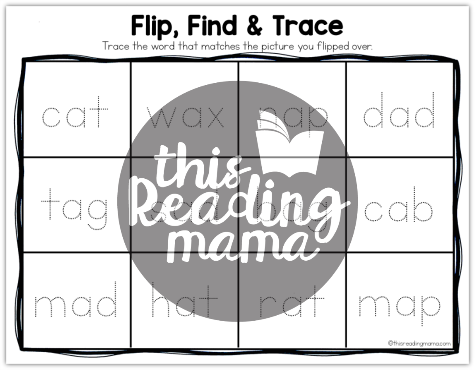 Three editable boards have been included and words automatically fill in for the Flip & Find and Flip, Find, & Trace boards!